Born in 1943 in Algiers, Sid Ali Mazif worked as assistant on Marc Sator’s « Vingt ans à Alger » before studying in the INC (Algiers National Cinema Institute) from 1964 to 1966, where he directed three short films : « La vie à deux », « Les deux soldats » and « Touhami ». His first long feature, « Sueur noire » (« al-‘Araq al-Aswad ») (1972), talked about the political realization of a young Algerian. 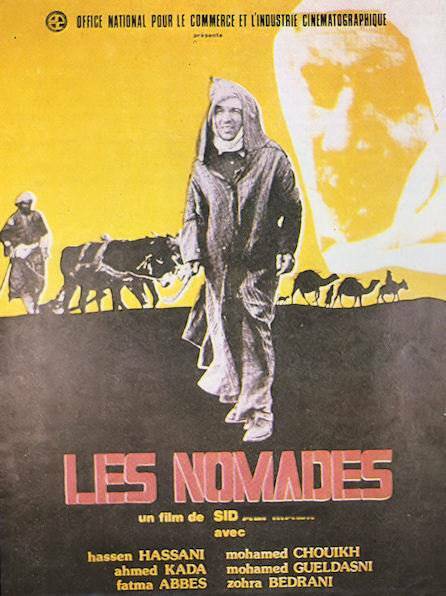 More militant, « Les nomades » underlines the importance of collective farming for Algerian farmers.